Our family business traces its roots to our father John Bergström's Swedish heritage and the love he developed for the Pacific Northwest. John grew up in a small agricultural and logging village in northern Sweden. As a young teenager, he set out by himself for Oregon, eager to follow the American dream of creating a life better than the one he knew as a child. Ultimately, he became a surgeon, created a successful medical practice and raised five children in his new homeland. After many years, John decided to return to his agricultural roots and pursue his dream of winegrowing, eventually founding Bergström Winery. Today, John and Karen Bergström are proud parents who have helped establish a flourishing business and who enjoy traveling the world sharing Bergström Wines and its vision with fellow wine enthusiasts. Bergström Wines consists of five estate vineyards totaling 84 acres that span across four of the Willamette Valley's best appellations: The Bergström Vineyard, Silice Vineyard, Winery Block, Gregory Ranch and Le Pré du Col. Each estate vineyard is farmed without the use of harsh chemicals, systemic or fertilizers, and the winery produces approximately 10,000 cases of ultra-premium and extremely sought-after wine each year, including two Chardonnays and nine different Pinot Noirs. 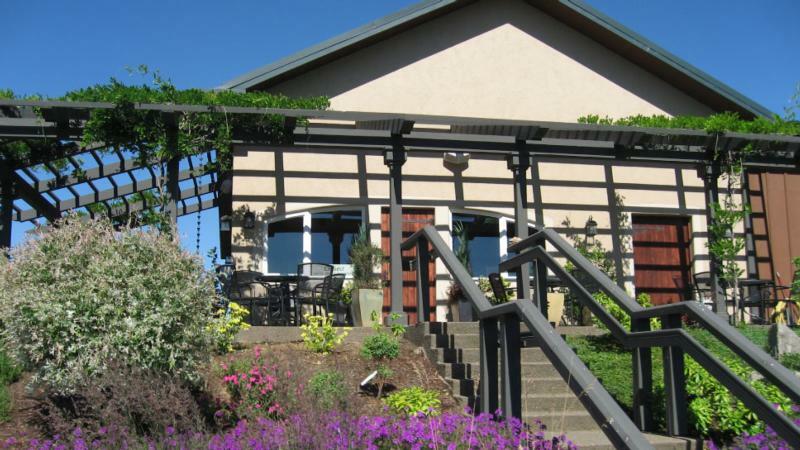 Bergström Wines believes that the greatest source of new world Pinot Noirs and Chardonnays is Oregon's Willamette Valley. It is from this cool climate promised land that true terroir and classic, noble varietal expression can be found through careful stewarding of vineyards and wines. We believe in attention to detail, respect for the land and products of purity that pair with local fresh foods and can age and develop for years in the cellar.